tossed with our chipotle Diabla salsa and served with rice and beans. 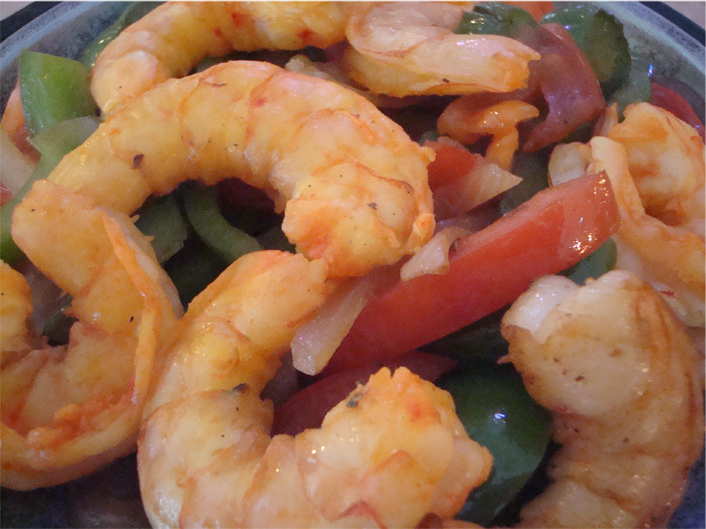 Over a dozen grilled shrimp tossed our chipotle Diabla salsa served with rice, beans and tortillas. Over a dozen shrimp sedated with minced garlic and butter on a bed of lettuce with guacamole, pico de gallo, rice and tortillas. Bed of rice covered with shrimp and crab, cheese sauce and sprinkled with cilantro. Comes with tortillas.